We all know how important it is to stay hydrated and drink lots of water, but many people don’t like the taste of water! 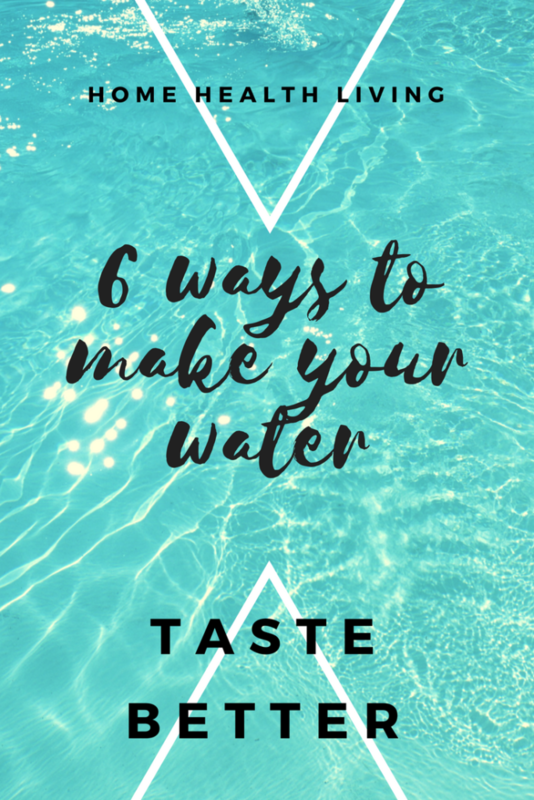 If you’re looking for ways to improve the taste of water, here are 6 ways to make water taste better as recommended by Home Health Living. One of the best ways to improve the taste of your drinking water is by using a water filter. A simple water filter pitcher can remove some of the metallic taste that many people complain about. Not only is filtered water more neutral-tasting, it’s better for your health. Read more about water filter pitchers here. One of the best ways to improve the taste of water, and kick start your metabolism, is by adding a squeeze of lemon juice. The citrus flavor goes down well and the health benefits are plentiful! If you’re normally a coffee drinker, replace the habit with a cup of herbal tea. There are so many different flavors and blends available, including fruity flavors that have a sweeter taste. You can drink herbal tea hot or add some ice cubes for a chilled summer iced tea beverage. Infuse your water with fruit to add some zest and flavor. Fill a pitcher with water and add some thinly sliced limes or even throw in a few sprigs of fresh mint. If it’s a hot day, add some ice cubes to your glass of water. Not only will this give you a refreshing drink, but you won’t notice the flavor of the water because it’s so cold! Adding a small amount of juice to your water will help improve the flavor. Try not to use too much juice because it has a high sugar content. Just a small dash should do the trick! 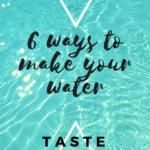 These great tips for making your water taste better will help you increase your water intake, and give you added health benefits when you combine water with quality, healthy juices and herbal teas. 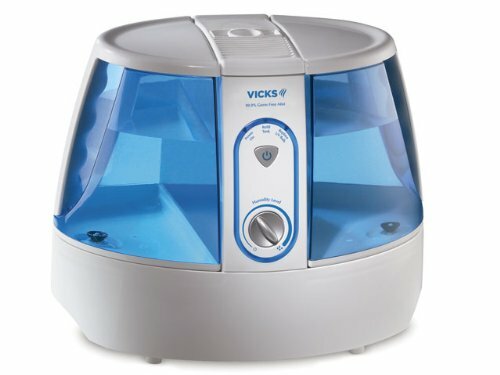 These ideas are also great for kids who hate the taste of drinking water, or for those who are tired of boring tap water. Spruce up your water for added flavor, and you’ll keep yourself hydrated all summer long! What are some of your favorite flavored water combinations and recipes? Share your tips! 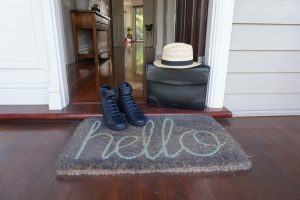 Liked reading this post? Pin and share with your friends!